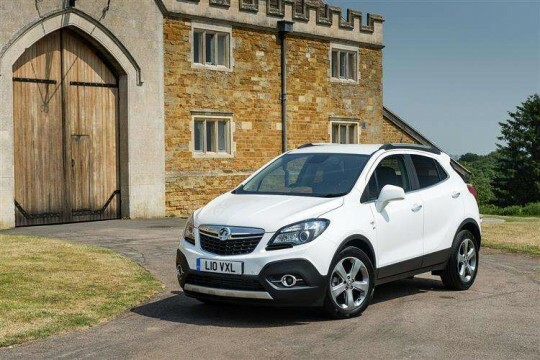 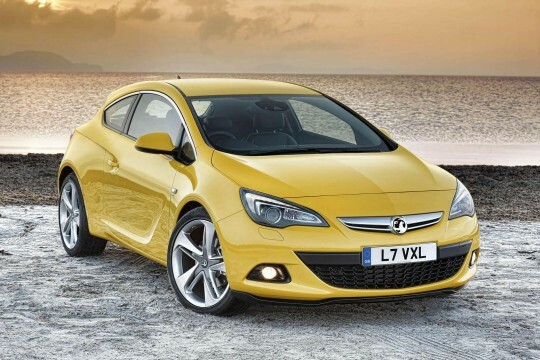 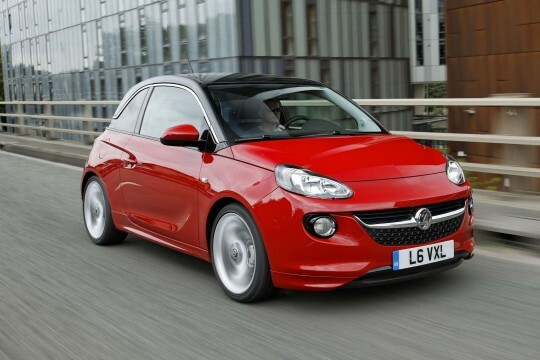 Hippo Leasing has a great selection of Vauxhall cars available to be leased to those with bad or poor credit. 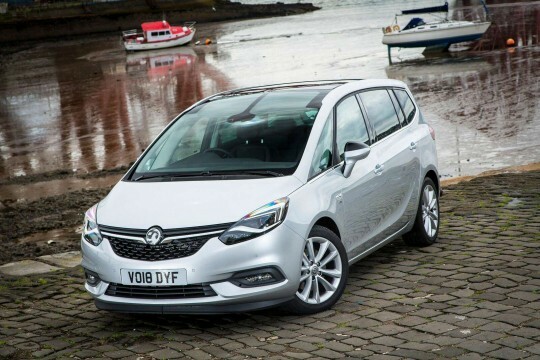 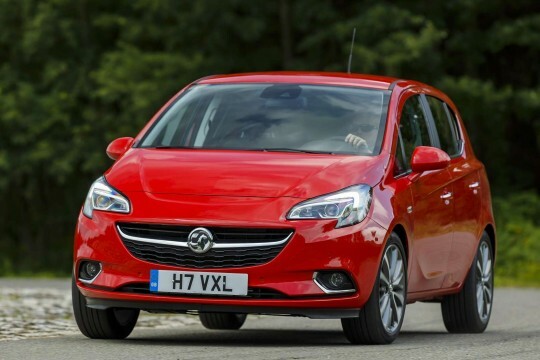 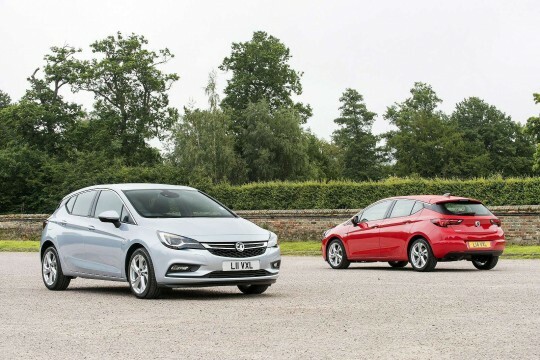 Browse through our range of Vauxhalls and choose the car that is right for you. 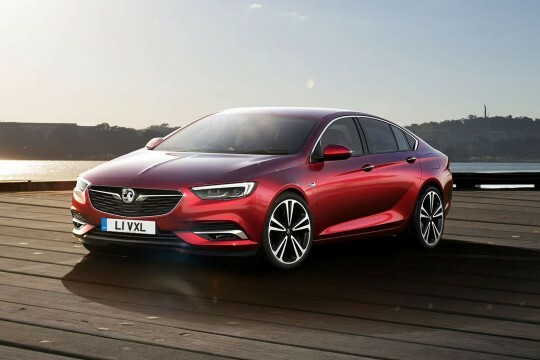 Follow this us by enquiring with us and giving our team the chance to consider you and find you the right deal for you to lease your chosen car.